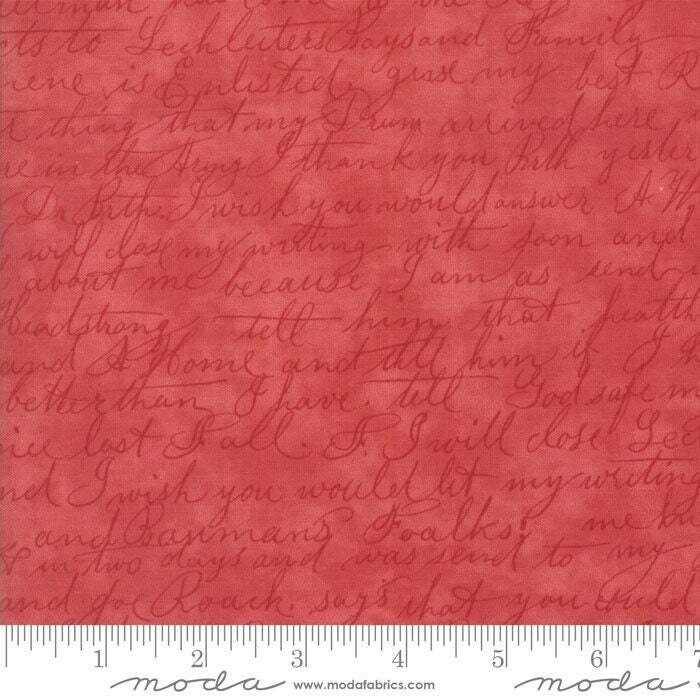 This MODA POETRY 3 Sisters fabric is new and cut right off the bolt. The fabric is 100% cotton. You will receive a fat quarter of fabric. If you purchase more than one, it WILL NOT be a continuous piece.